Loopline Film’s feature length version of Sé Merry Doyle’s film ‘Patrick Kavanagh – No Man’s Fool’ has won the BIFF Award for best documentary at the Boston Irish Film Festival. 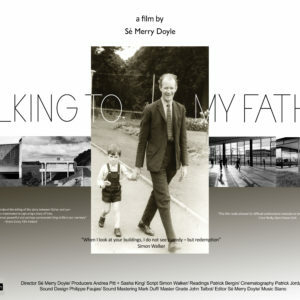 The film is a rich visual journey, exposing the contradiction that existed between Kavanagh’s public persona and his poetry. The main locations of the film are his native Inniskeen in County Monaghan, and Dublin, where he spent most of his life. Against the odds he survived great poverty and ill health to deliver a canon of powerful and evocative poetry. 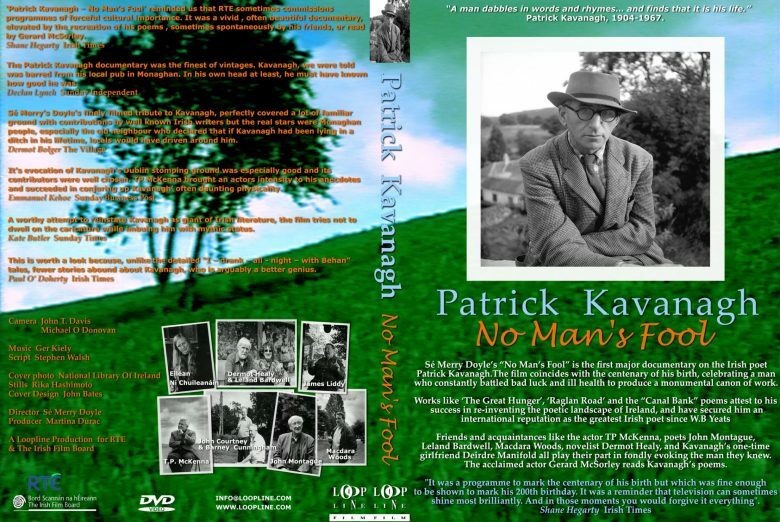 The film envelops the life of Kavanagh from his first clash with the censors with ‘The Great Hunger’ al the way through his poetic life climaxing with his Dublin poems Raglan Road and Canal Bank. 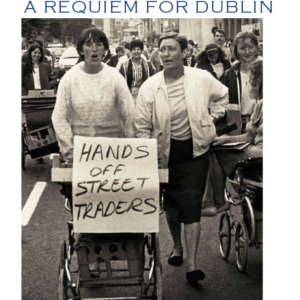 Contributors include TP McKenna, John Montague, Leland Bardwell, Macdara Woods and Dermot Healy. There is also a unique appearance by Kavanagh’s one time girlfriend Deirdre Manifold. Actor Gerard McSorley in his readings captures the essence of Kavanagh’s soul.